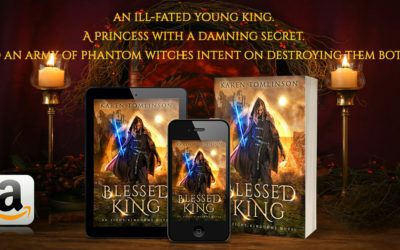 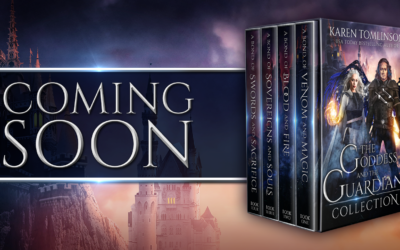 Blessed King cover reveal coming soon! 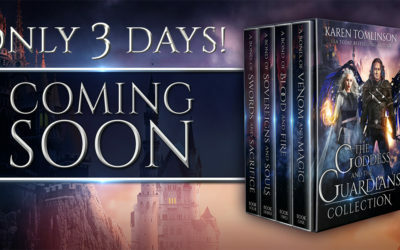 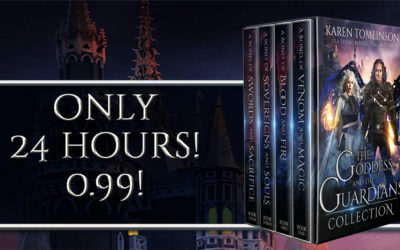 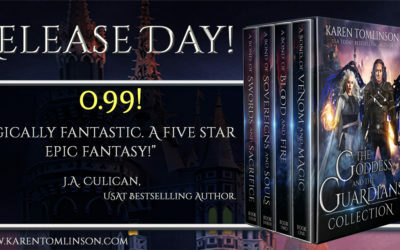 Can’t believe it’s only 3 days until this boxset releases! 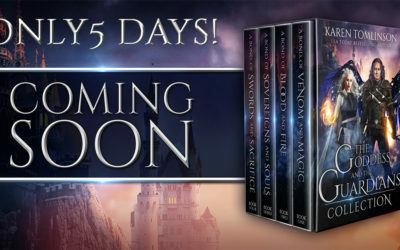 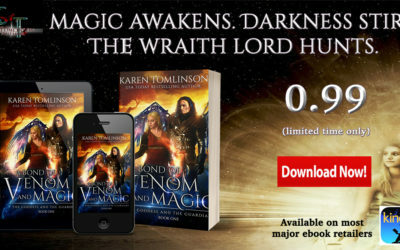 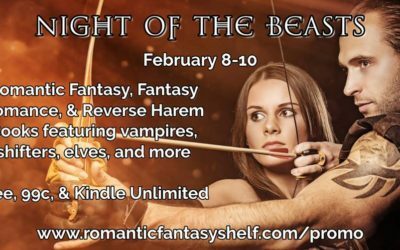 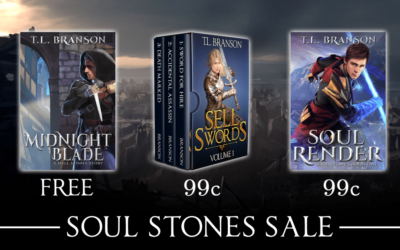 Do you love a good fantasy adventure?